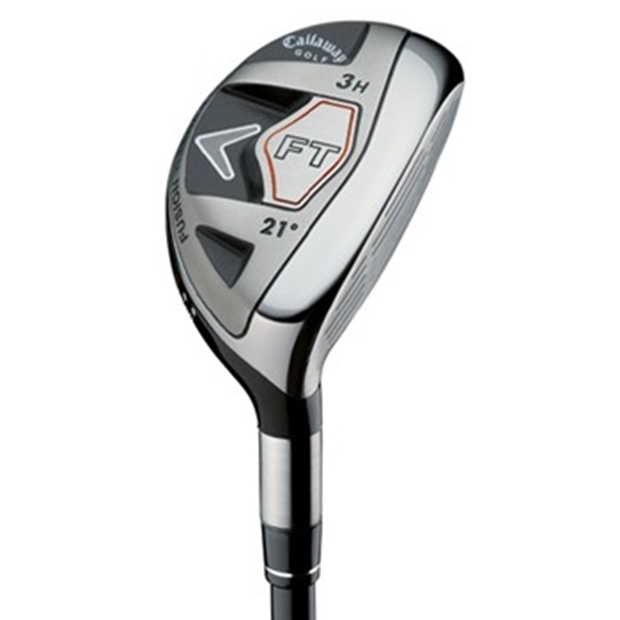 The Callaway FT 2008 Hybrid features Callaway''s Fusion Technology, which combines a stainless steel face and body with a tungsten-infused sole to optimize the center of gravity and increase the club''s MOI for more forgiveness. It also features a traditional hosel length that is more aesthetically pleasing for a wider range of golfers, and allows the manufacturer to add loft without increasing face progression for a more confidence-inspiring look at address. The Neutral bias is best for players who already have a straight or draw ball flight.